HNHH Premiere! Money TTG teams with Young Buck for "Doin Me". 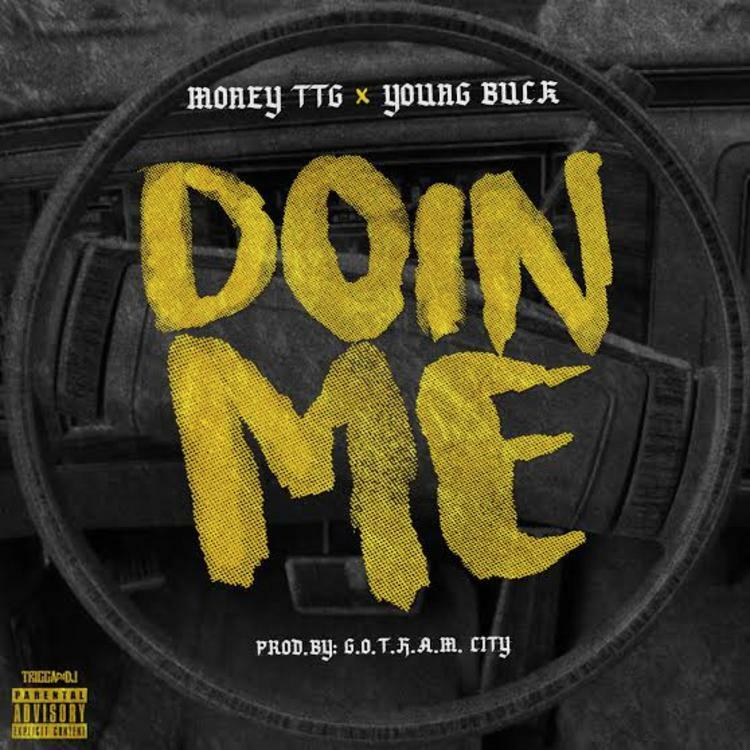 Money TTG is fresh off of releasing his new project 4 & A Split, and today he's released the first single, which pairs him with the always impressive Young Buck. With Buck serving as something of a mentor to Tennessee by way of Indiana rapper throughout his come-up, the song serves as something of a passing of the torch. The two sound very natural on the record together, proving their long-standing chemistry. Money seems to have adopted Buck's work ethic as well, as he's already readying the follow-up to his brand new project, which is titled DaGcode, and is set to be released soon.